Bookshop Talk: BLOOMSBURY’S NEW “IF ONLY” Young Adult ROMANCE LINE . . . and FREE BOOKS! BLOOMSBURY’S NEW “IF ONLY” Young Adult ROMANCE LINE . . . and FREE BOOKS! 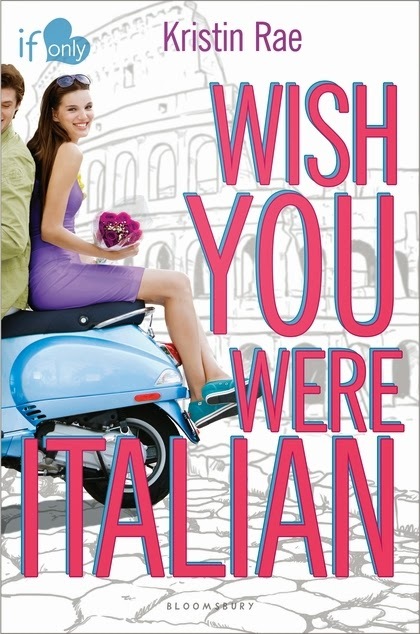 WISH YOU WERE ITALIAN by Kristin Rae: The summer before senior year of high school. It’s supposed to be one of the biggest summers of her life, but Pippa is headed to an art program she has no interest in. The one saving grace is it’s in Italy. And when the opportunity strikes, she decides to ditch the program and travel Italy accomplishing her own list of goals. Things like swimming in the Mediterranean Sea, eating a whole pizza in one sitting…and falling in love with an Italian boy! As she explores the famous cities of Rome and Pompeii, Pippa finds herself falling for two boys: a local guy she knows is nothing but trouble and a cute American archaeology student who keeps disappearing and reappearing at the strangest moments. 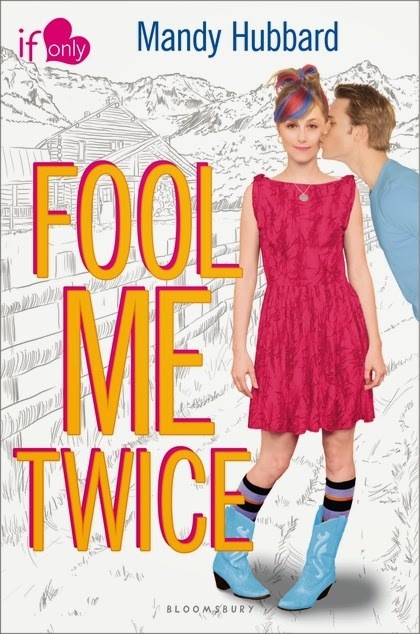 Will Pippa find her true love before her parents find out the truth about her summer program? The If Only romance line is all about wanting what you can't have, and Mandy Hubbard's hilarious break-up/love story is sure to captivate anyone who has ever wished for a second shot at love. 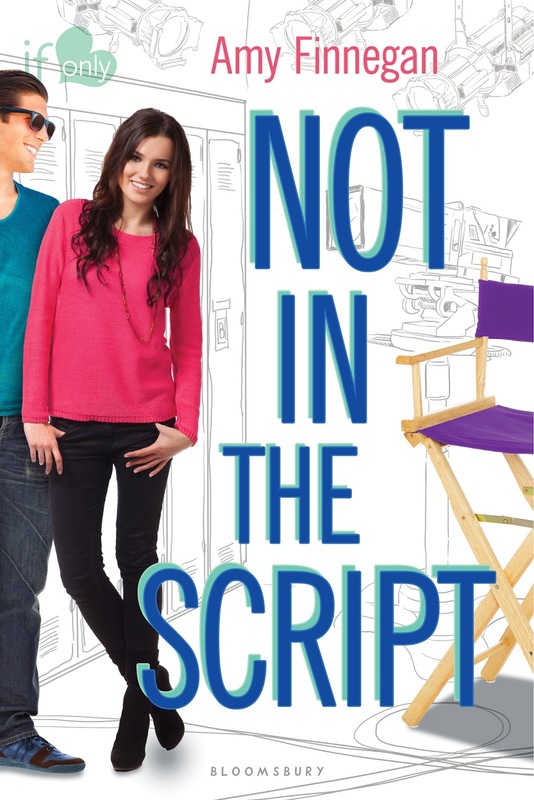 NOT IN THE SCRIPT by Amy Finnegan: Millions of people witnessed Emma Taylor’s first kiss—a kiss that needed twelve takes and four camera angles to get right. After spending years performing on cue, Emma can’t help but wonder if any part of her life is real anymore . . . particularly her romances. She’s been burned by heartthrobs (and the press) one too many times, but there’s something about Emma’s co-star on her new TV show Coyote Hills that is irresistible. Jake Elliott is gorgeous, smart and actually cares about Emma’s charitable foundation. But she’s sworn off on-set relationships. They always end badly . . . don’t they? This third novel in the deliciously fun If Only romance line proves that the best kinds of love stories don’t follow a script. And now for the FREE BOOKS part of this post!! *Winners outside of the continental US will receive a digital Amazon gift card to purchase the e-book for the equivalent dollar amount of the prize they won. I'm so looking forward to owning Not in the Script. hurry up, October! Looking forward to all of these, but especially Not in the Script!!! Sounds amazing!! I love the fact that my youngest daughter can finally read something I've read! These books look like something I'd like to read but I really am looking forward to WISH YOU WERE ITALIAN it looks cute! These all look super cute! I can't wait to get my hands on one!